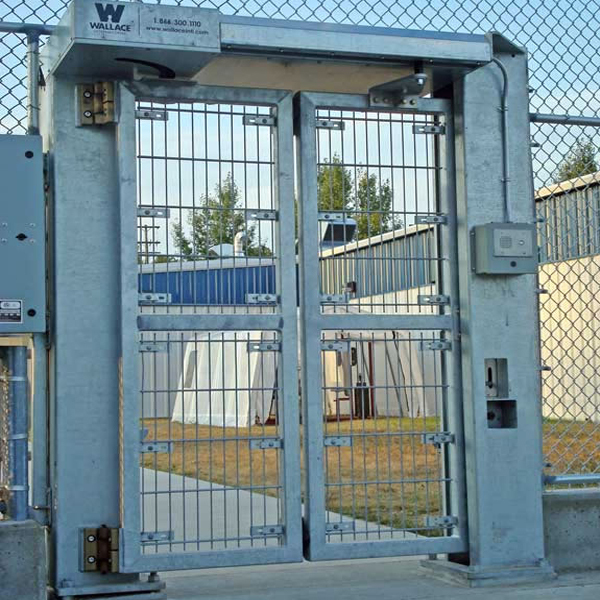 The Corridor Speed Gate is a high speed, pedestrian security gate solution. This gate is a standard 8-feet wide that features a rapid cycle-time of 7 seconds. Can be easily integrated into most existing sites that requires little maintenance and carries a small environmental footprint. Factory assembled therefore minimizing on-site assembly, operation downtime, and associated costs.